I have 7 or 7½ reasons of MY CONFUSION. I HAVE A LOT OF THOUGHTS ABOUT THIS BOOK. Every life has such weight. I don't know how anybody carries even one. Wow, wow, wow: AT LAST! I've finished! And I'm a M-E-S-S. I'd been wanting to read this book since I first heard of it earlier last year. I think it first caught my attention while watching a video from Emma. I might be wrong, but I'm fairly certain this is when it popped up on my radar. 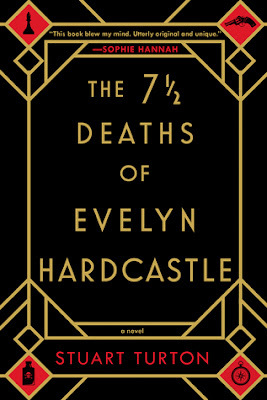 Regardless, The Seven Deaths of Evelyn Hardcastle or The 7½ Deaths of Evelyn Hadcastle, depending where you're from, was one of my most anticipated reads of 2018. It had a lot to live up to. One, because it shares a confusingly similar titles with one of my all-time favourite books The Seven Husbands of Evelyn Hugo. And two, because it was described as a mix of Agatha Christie meets David Lynch. Naturally, this piqued my interest MASSIVELY. I am a bit obsessed with Agatha Christie mysteries and Twin Peaks is one of my favourite shows, so any sort of comparison between the two would naturally cause me to make the grabby hand motion. Something I noticed right away about Hardcastle (to avoid confusion on my part, I am going to refer to this book simply as Hardcastle throughout my review) was that it is not the sort of novel you should NOT half read. It requires your full attention and definitely compelled my undivided attention any time I picked it up. 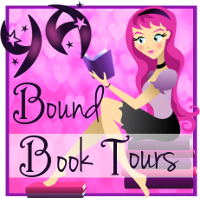 Turton weaves a tale that is complex, intriguing, mysterious and a little bizarre. I've read plenty of mystery novels in my day. This was a whole new brand of body-swapping magic and I loved every freaking moment of it because it was so unique and fascinating. The novel is the very definition of can't-put-down. I loved that the story unfolded carefully, teasing readers into a sense of calm and toyed with us until the very final moments. I was a little worried that it would grow repetitive due to the simple fact that our narrator, Aiden, is constantly reliving the day that Evelyn Hardcastle dies. Instead of merely being a Groundhog Day-esque read, Hardcastle does not repeat the exact day in the way I expected. Each time Aiden relives the day in question, trying to solve the central mystery, he is someone new and the POV is incredibly different. While the outcome of the day is mostly the same, it isn't a simple sweeping repeat. You uncover a new POV, and many layers of the central mystery. It's the same mystery, but a completely different telling of it. I LOVED this aspect because, once we reach the endgame, all these pieces that we've been collecting from the start begin to put together the greater picture. And boy: I was SURPRISED by where the story went by the end. I am winded with my love and appreciation of this story. My only complaint of the novel is the lack of information we get of the world they live in. 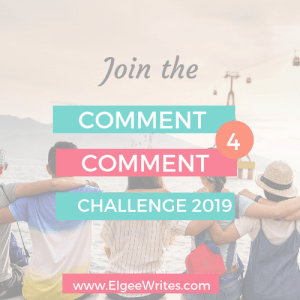 As the story progresses, Aiden's past becomes clear (including his mysterious connection with Anna) but it feels almost like we're looking through a fogged window. 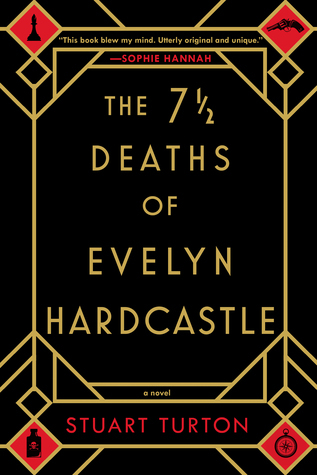 While I appreciate the knowledge of the past, and why he is here, now, trying to solve the death of Evelyn Hardcastle, I felt like it was very much so a tell-not-show scenario and I felt rather unsatisfied because of this. The same could be said about the entire setup. So, it was unique, but rather frustrating that not everything was wrapped up outside of the main mystery. Overall, this wasn't enough to destroy my view of the book--it was luscious in detail, a new spin on the classic mystery genre, and definitely one of my favourite releases from last year. I'm definitely gifting this book in the future.